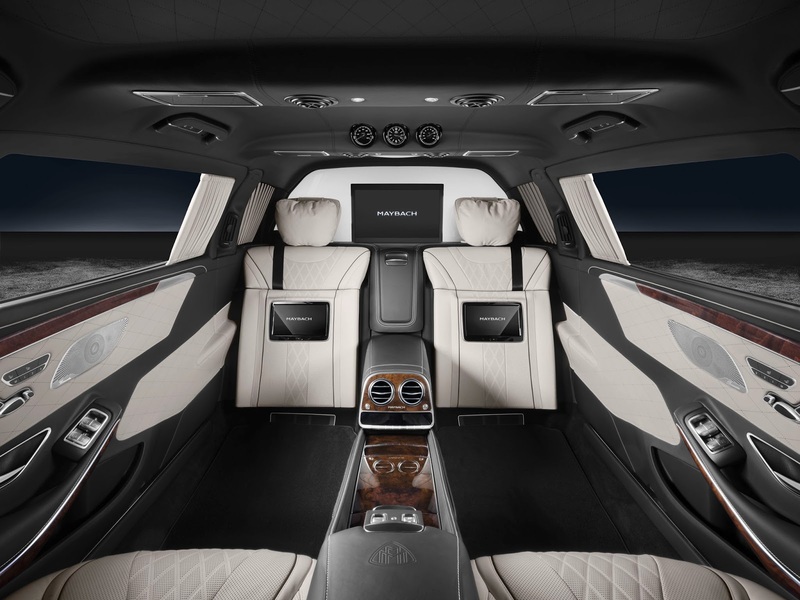 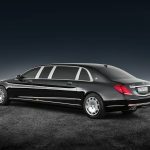 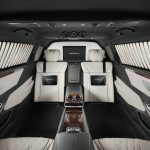 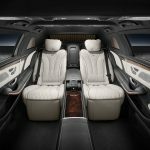 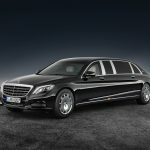 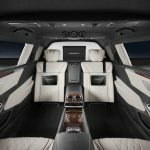 The Mercedes-Maybach S600 Pullman is not only the epiphany of luxury and excentric tastes that customers have been accustomed with in the last years, as it can also turn into a real fortress whenever given situations. 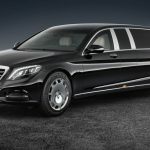 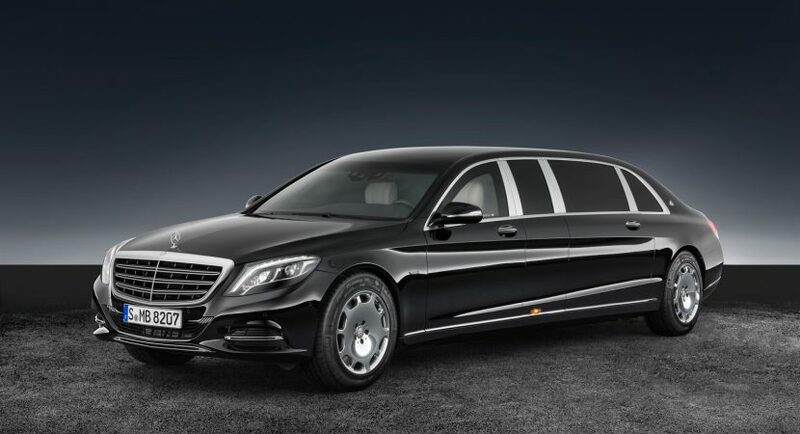 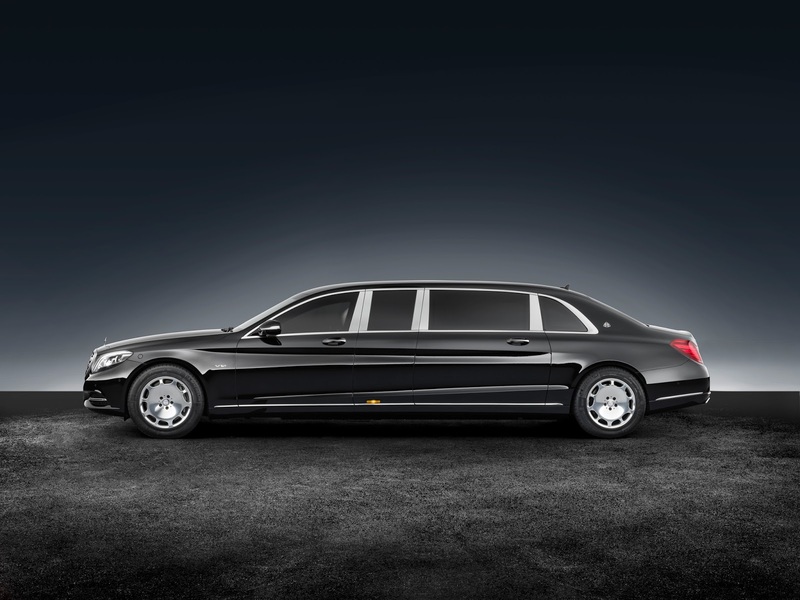 If you are a rich business man and feel that your life is in danger and need some heavy protection while being on the road, then the Mercedes-Mayback S600 Pullman “Guard” version is your real guardian. 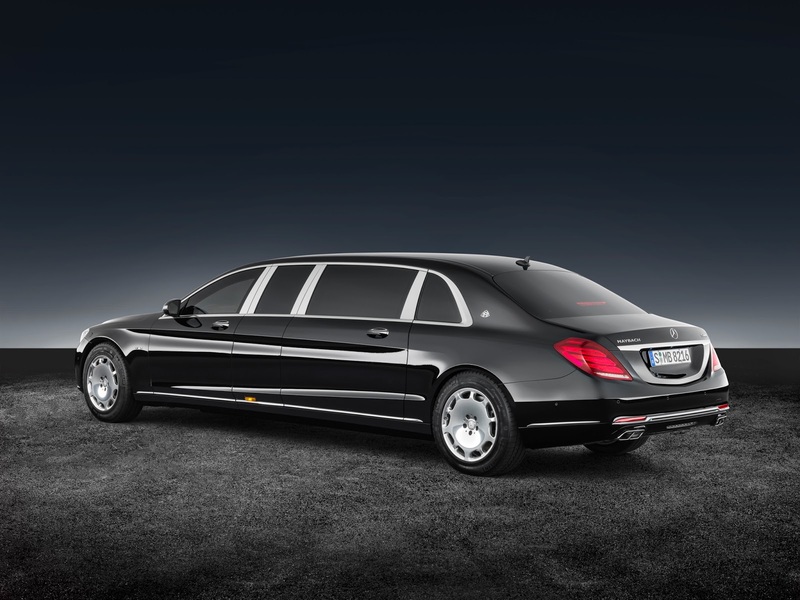 It is safe and designed to withstand any bullet or hand-grenade, thanks to its reinforced body styling and chassis. 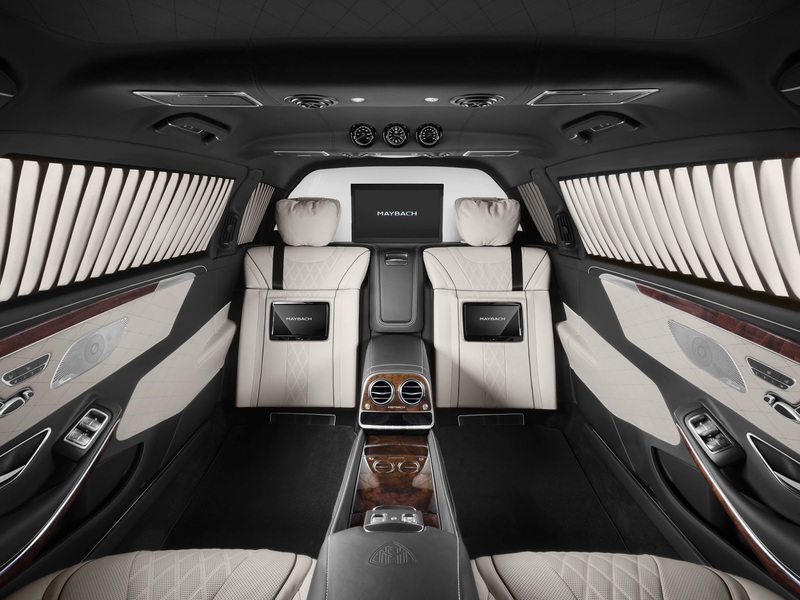 Surely, this kind of German engineering comes at the right price, as you will have to empty your pockets for around 1.4 million euros, but we bet your money are well-worth the effort. 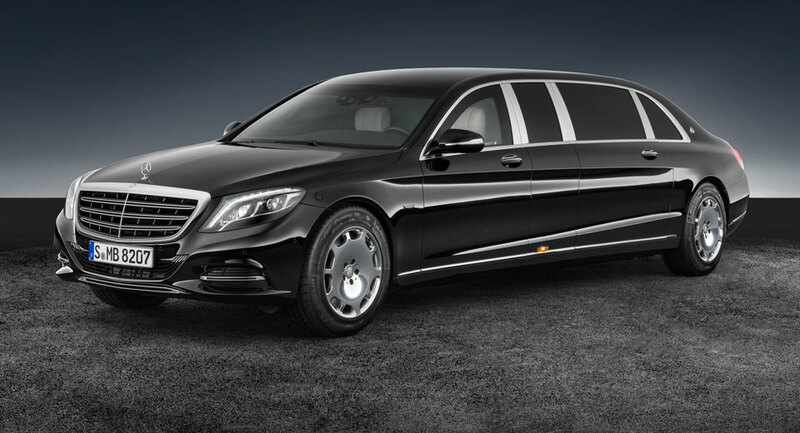 So, we have a regular S600 Guard being transformed into a real tank, thanks to the protection class of VR9, meaning that heavy gunfire and explosives won`t harm you and anyone else in the car. 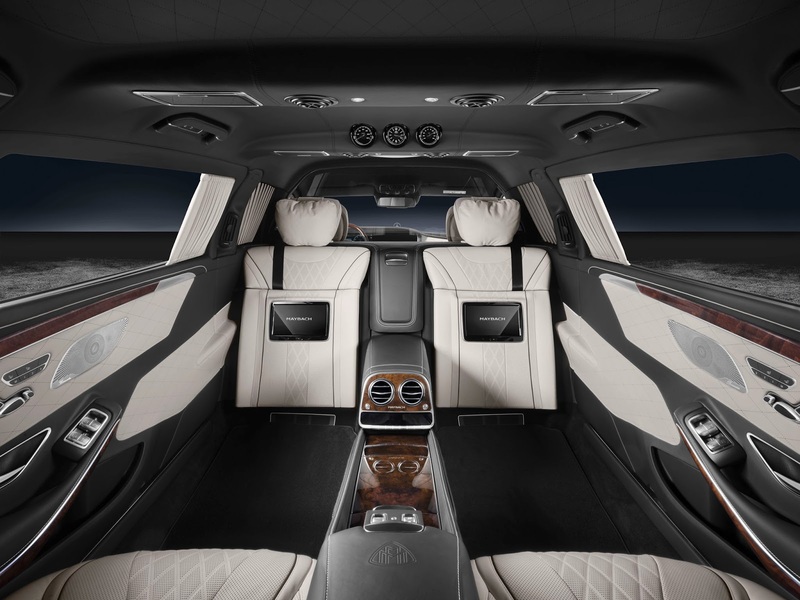 The engineers have applied a custom-made steel between the body structure and the exterior layer, adding PE components and aramid at the exterior to add improved protection. 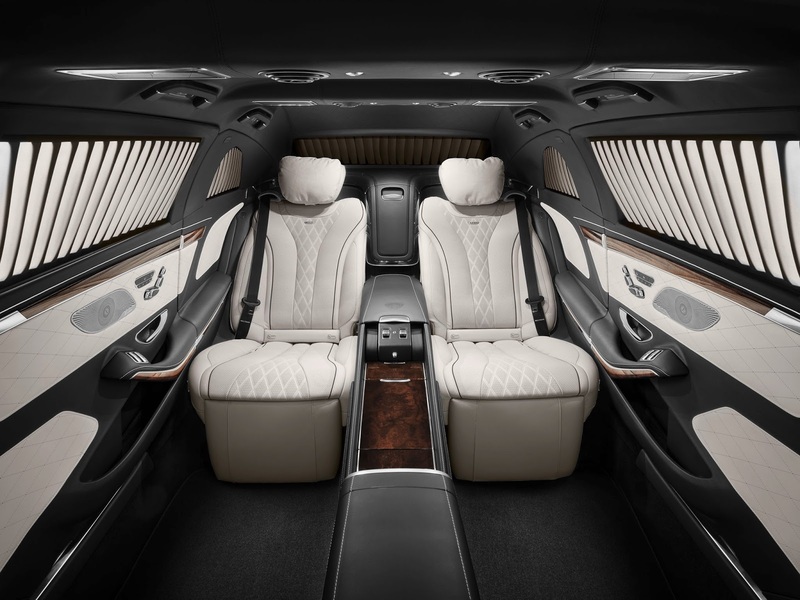 The windows have been also coated in polycarbonate, with the rear window being protected by a steel bulkhead installed behind the rear seats to provide extra protection for the passengers. 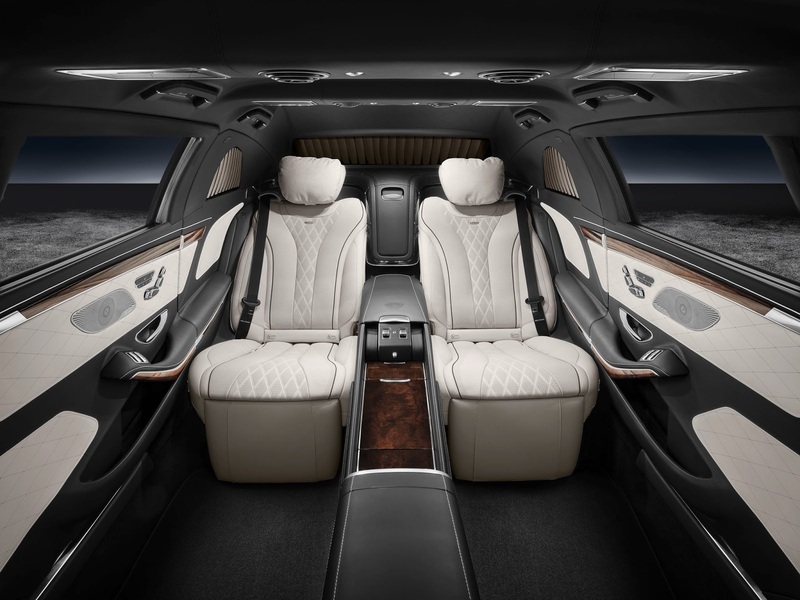 The rear seats can also retract up to 43.5 degrees for a cozier feel, coming with supports for the lower legs which are adjustable to increase comfort. 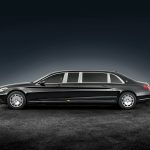 Otherwise, you get to enjoy the finest materials and leather surrounding the interior and other hotel-like features. 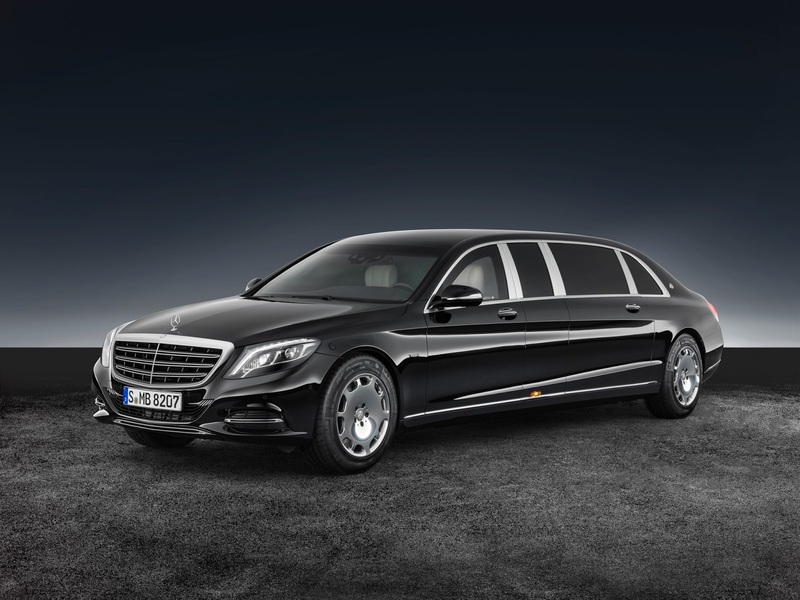 In the engine department, the Mercedes-Maybach S600 Pullman Guard packs the stock 6.0-liter twin-turbocharged V12 engine, with an impressive 530 horsepower and 830 Nm of torque, and a top speed of 25 km/h.